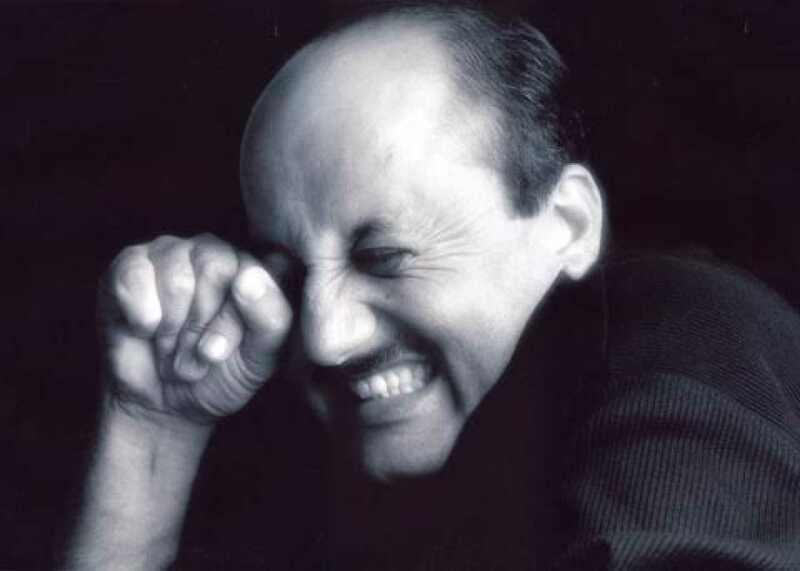 Anupam Kher is known for Koochie Koochie Hota Hai(2019)	,Hotel Mumbai(2019) and One Day : Justice Delivered(2019). Do you look like Anupam Kher? Directed by Ashok Nanda, the poster makes it amply clear that it is a crime suspense drama. The industry took to social media to praise the armed forces' recent retaliation against Pakistan after the Pulwama terrorist attack on 14 February. Daddy, despite some melodrama, was a well-made film with a tight script and sterling performances by Pooja Bhatt on debut, Anupam Kher as the prodigal father, and Soni Razdan as her mother. I declare that I wish to represent "Anupam Kher"